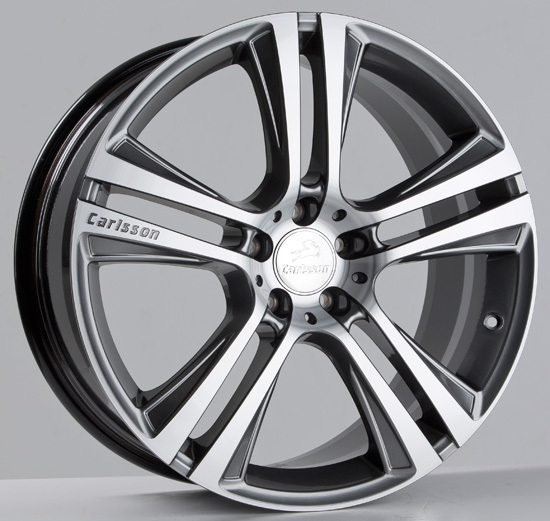 The new, elegant alloy wheel from Carlsson has been christened with the name ‘Carlsson 1/5 Revo II’. 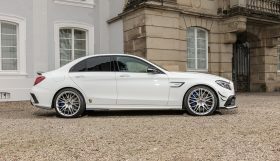 As well as giving the wheel an exceptionally elegant design, the five double spokes that flare out to the edge of the rim also provide a correspondingly high degree of strength – as is impressively demonstrated by the payload of up to 1,000 kilograms. 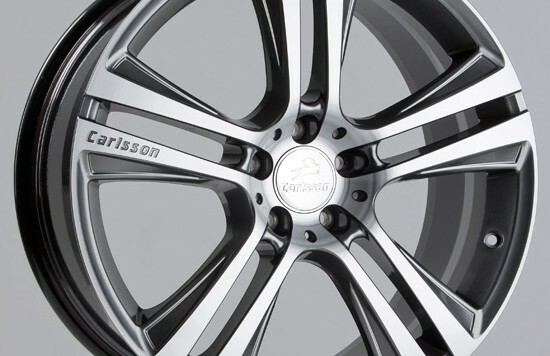 In independent testing conducted by the TÜV Rheinland, the wheel was certified as having exceptional quality. 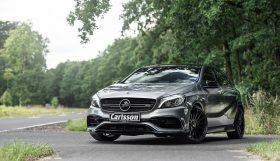 It will thus be available for the Mercedes ML W166 models with and without an aero kit and for the GLK X204, from every Carlsson partner or Mercedes-Benz partner, as of August 20. 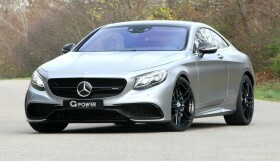 The recommended retail price starts at 839 euro.